I remember my first half marathon 2 years ago when I said, "I'll never run a full marathon!" My cousin, who is a marathon runner, laughed at me and just said to me, "Never say never." Well, here I am today announcing I have signed up for the L.A. Marathon on February 14, 2016. Who am I? I may have lost my mind! The truth is, I have been itching to run a marathon and I've even said my goal was to run one before I turned 40. Now, it looks like I'll be running it before my 39th birthday. I seriously started talking and looking into running a marathon for 2016 a few months ago. Jason (the hubs) told me to think about it right after I ran my latest half marathon, the Laughlin/Bullhead Half Marathon, earlier this month. Right after I finished that half marathon and I was enjoying the post-race festivities drinking my free beer, we talked about how I felt and what it would mean to run, basically the entire race again. Maybe it was the beer or the adrenalin from having just ran but I said that with a little more training, I think I could do it. Say what? Did I just convince myself and my husband that I could do this?!? Now it was time to find a race. I was pretty sure I wanted an easy course. As if running 26.2 miles anywhere would be easy, right? I enjoy downhill, so the Mountains2Beach Marathon in May looked like a winner. However, after doing a bit more research, I found out that it's an official Boston Marathon Qualifier. This meant that most of the runners were seriously fast runners. It also didn't seem to have the fun party atmosphere I think I need to get me through 26.2 miles. On to the next race! I was interested in the St. George Marathon because it was close to home and it's also a downhill race. However, the idea of it being a lottery and that I may not get chosen, didn't appeal to me. Not for my first marathon. Then began the google searches for "best marathons for beginners" and "the most fun marathons". This is how I came upon the L.A. Marathon. It seemed to have what I was looking for in terms of fun and crowd support. 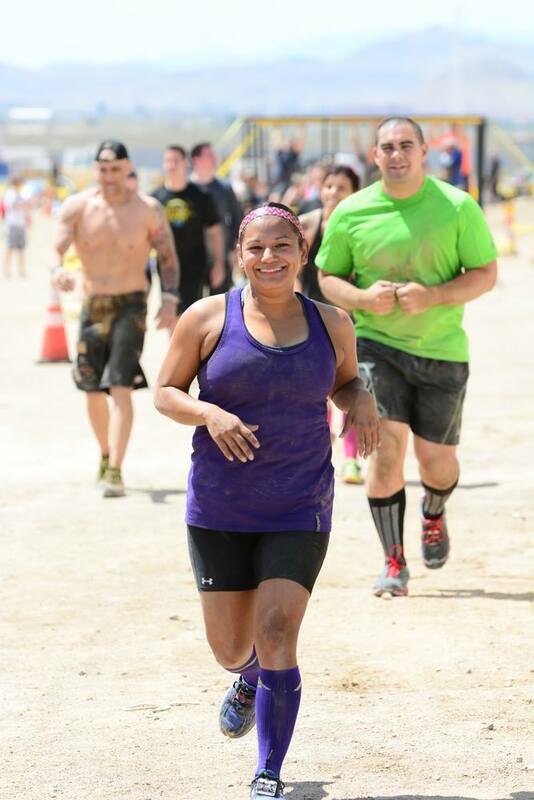 Although, there are some hills throughout the course, the last few miles are downhill and end at the beach. Plus, I'll be running through all the famous landmarks including, Hollywood Blvd and Rodeo Drive! How cool is that? I wasn't too sure I had enough time to train, since it was just about 2 months away. But, I had just ran a half marathon so I felt like I was half way there. I took a look at Hal Higdon's novice marathon training plan and wouldn't you know it, if I started training that week, I'd be right on point. It was meant to be <3 I signed up last week and have officially began my marathon training. Just looking at this gives me butterflies in my stomach!! 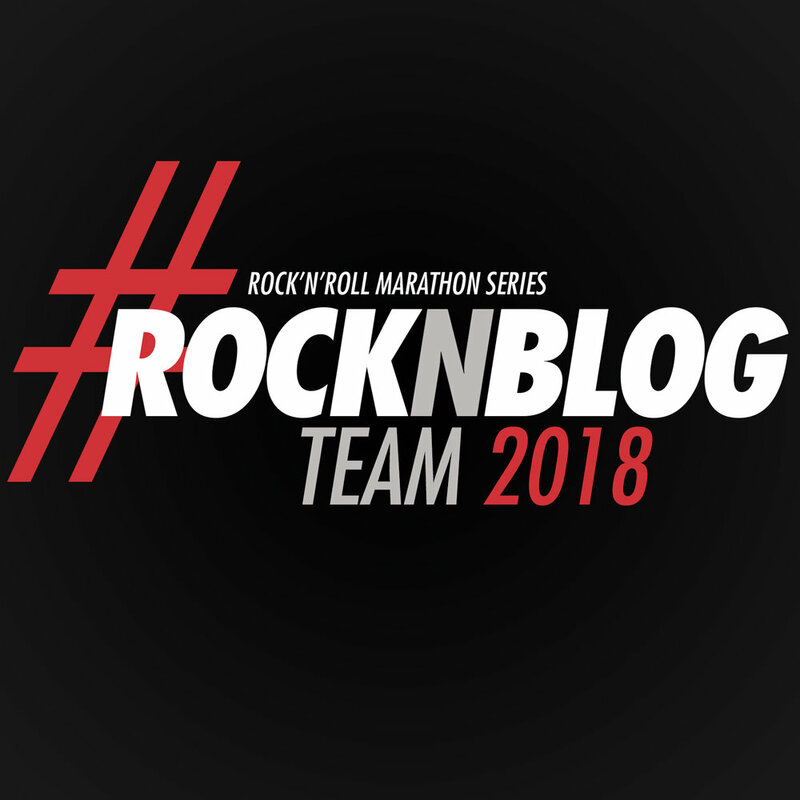 Posted in Fitness, Running and tagged with uniteLA, LA Marathon, LA Marathon Training, marathon training, running, runner, runner mother, runners, runner mom, las vegas runner. December 17, 2015 by Jessie Emeric.